There is no bigger supporter of New Zealanders within the Australian Parliament than Jim Chalmers. Nick McKim is a Senator for the Australian Greens representing Tasmania. Terri Butler (ALP) is the Federal Member for Griffith in Brisbane QLD. 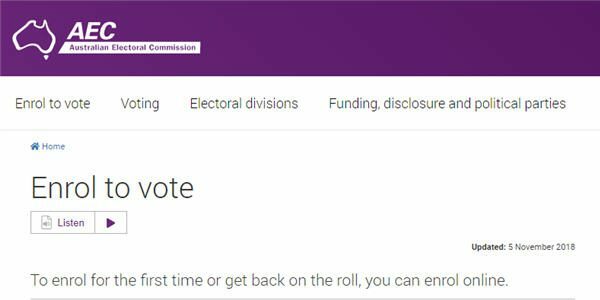 If you are eligible to vote check your enrolment details are up-to-date. 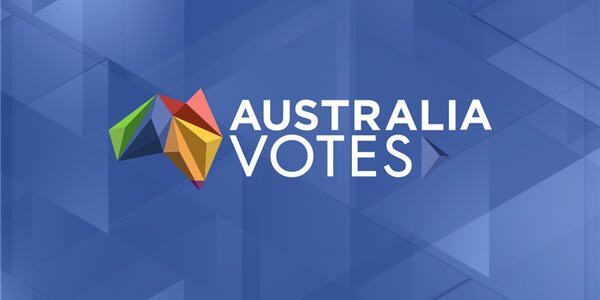 An analysis of political party policies in relation to New Zealand long term residents of Australia.